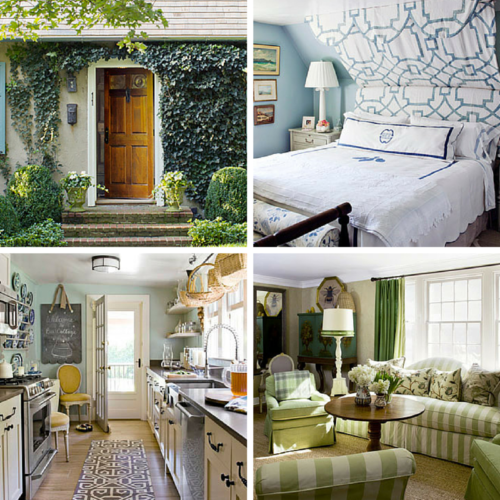 The Bee Cottage Story is part memoir, part decorating guide told by our friend Frances Schultz. Frances’ shares her learnings and life stories leading up to finding and renovating her East Hampton home, Bee Cottage. “She comes to learn that, like decorating a home, our lives must adapt to who we are and what we need at different points along the way.” A beautiful story filled with fantastic images throughout!